Contact Us – Britannia Composites Ltd. 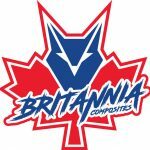 Welcome to Britannia Composites. Please feel free to send me an email if you have any questions regarding the products you have seen on this site. Each fairing ordered can be customized using the criteria shown on each of the order pages. 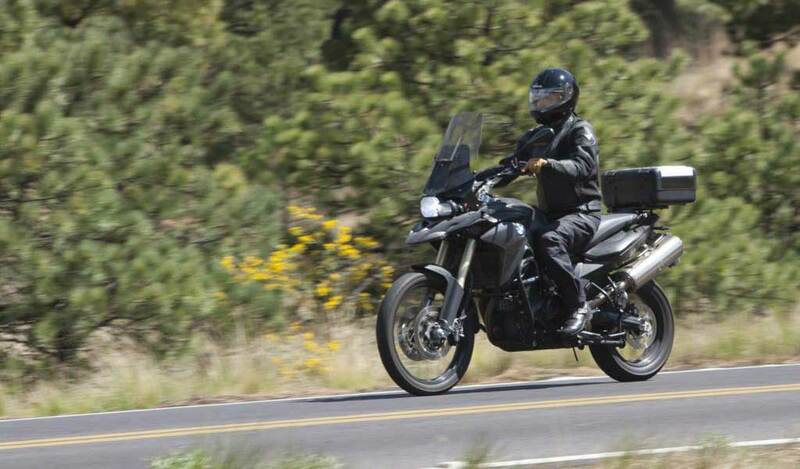 Make sure you make a selection in each of the options available for the model of fairing you are purchasing. If you don’t want one of the options just select NONE. Once you’ve made all your selections click ADD TO BAG. You will not be prompted to make payment at the point of order. We will send you a Paypal invoice once we have confirmed with you the order and availability. If you have any questions prior to ordering please submit the form shown to the left and I’ll get back to you as soon as possible. 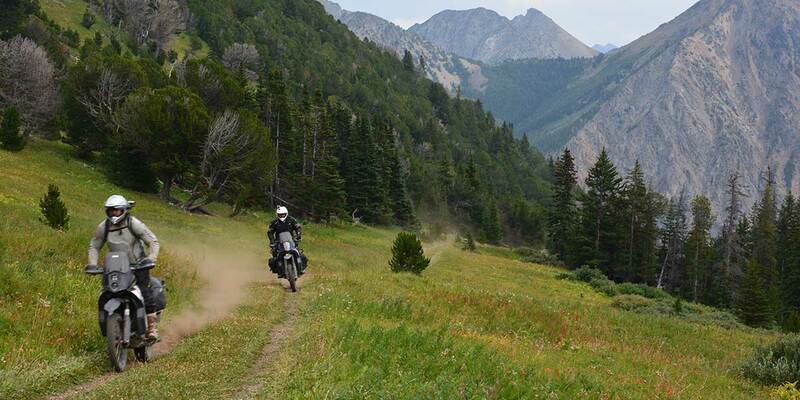 Fairings will be ready to ship within 1 – 2 weeks of your order placement.